Of the few classics I've read over the years, not all deserved the label. So I didn’t automatically expect Oliver Twist to be great. In fact, I’m reminded of that scene in Candide by Voltaire when a guy explains that most of the great celebrated masterpieces are merely models of mediocrity. This time, however, I struck gold. 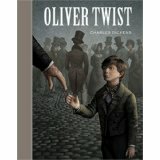 Oliver Twist is both a classic and a masterpiece. Keep in mind that the book was written 170 years ago, so the grammar is pretty formal by today’s standards. However, the style, if not the vocabulary, grows on you, and you’re soon caught up in a riveting story chock-full of chases and abductions, villains and pick-pockets, deception and murder. 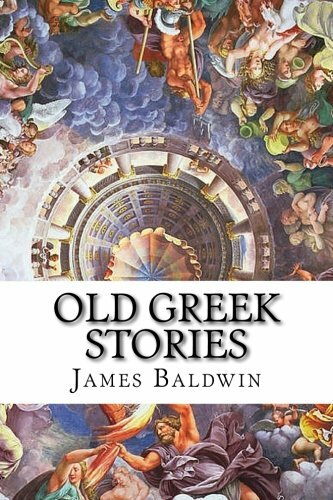 Being transported to a time and a place of disease and dishonest toil may not be your idea of time well spent, but if you enjoy irony, sarcasm, and drama, overcoming terrible odds amid squalor and criminality, you’ll love this book. Dickens criticizes early 19th century English society’s assertion that bad people are just born that way and shows how rather a combination of society and social policy are at least partly to blame. The novel’s only flaw is that this thesis doesn’t apply to everyone. For example, while we’re led to consider Nancy ultimately a victim of her environment rather than a willing accomplice, some criminals like Sikes and Monks and Fagin are seen almost as a source of evil rather than a product of it. Then there’s Oliver, who defies the paradigm altogether, since despite being born impoverished and the victim of injustice, he manages to remain almost saintly. Even while his peers and contemporaries assimilate, Oliver stays unchanged. Not particularly realistic, but forgivable in lieu of other great things this story has going for it. After all, no novel is perfect, even a classic. Highly recommended. One Dickens a year is a good rule of thumb.